Take a closer look at Tatooine's tiniest scrap-seekers! 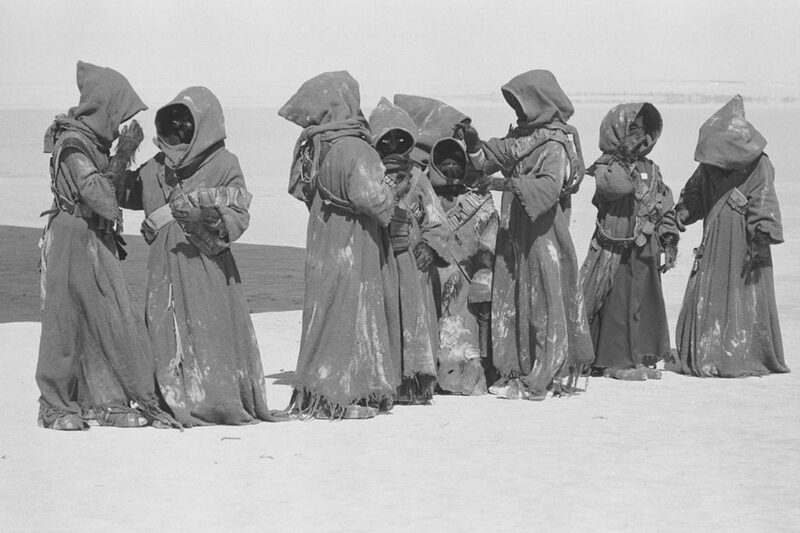 Jawas — a mostly nomadic scavenger tribe made up of skittish, three-foot-tall humanoids. Who can forget hearing their first “Utinni!”? 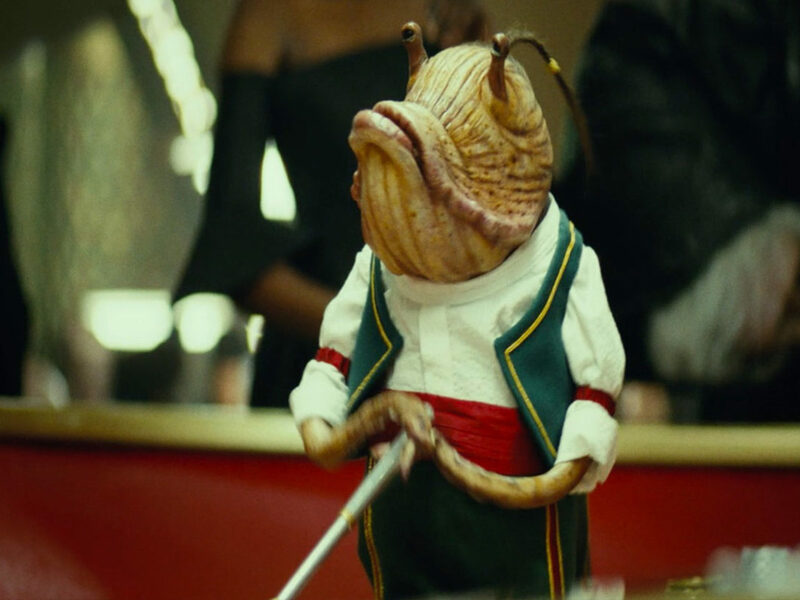 We might know the basics about Tatooine’s pint-sized pillagers, but how in-depth can we get? Let’s find out! 1. What they’re hiding under those hoods is a bit of a mystery. Take a good hard look at a Jawa. A tattered, slouchy brown robe. Worn out leather bandolier. Glowing yellow eyes…and that’s pretty much it. 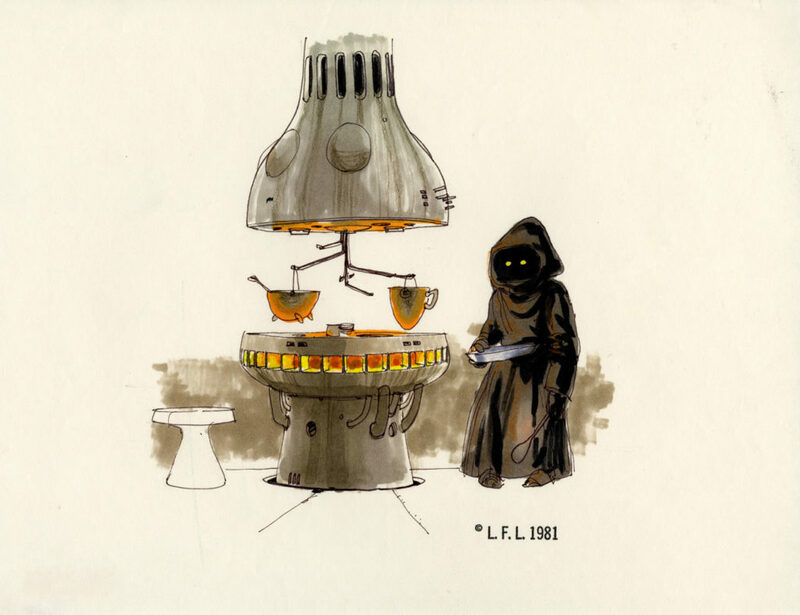 There has never been a canonical reveal of a Jawa’s face, but there are a few theories. 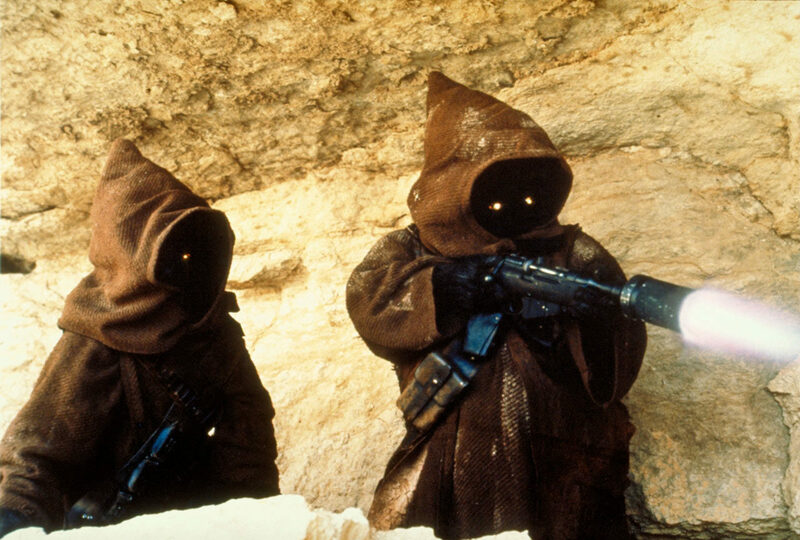 Some think the Jawas may actually be a type of human that didn’t quite evolve. Others hypothesize a possible rodent-like appearance. 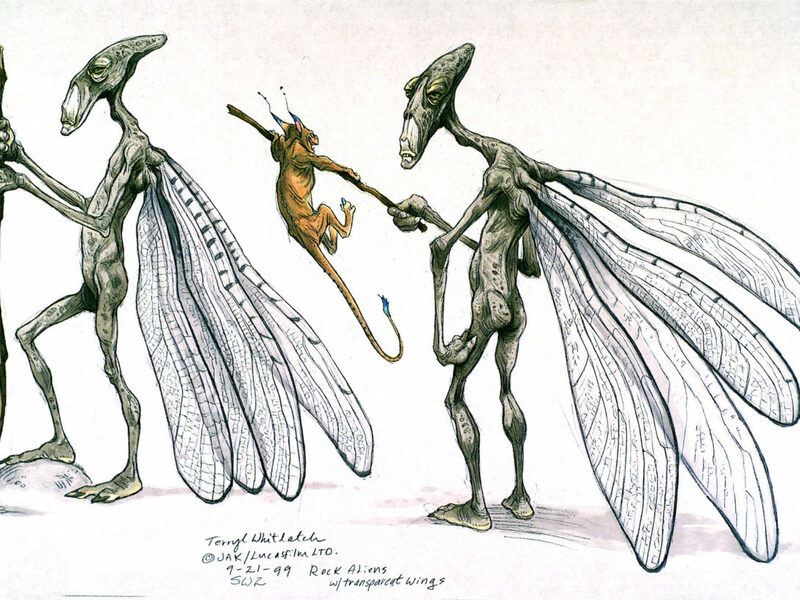 This could be due to the fact that George Lucas had originally created a prototype that resembled a rat, though it was scrapped after he felt it was too theatrical. 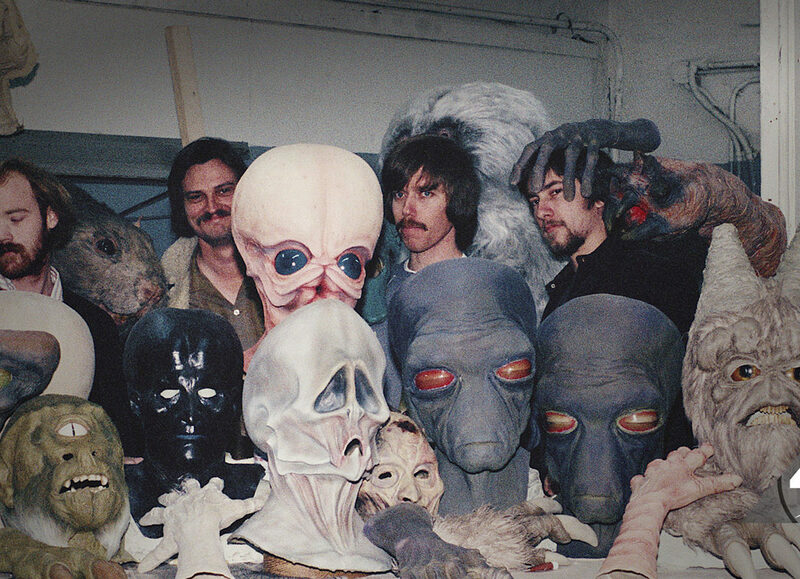 The actual Jawa faces ended up being covered by black stocking masks and wired on eye-bulbs. 2. Sniffing each other is normal. If you have any familiarity with Jawas, you probably know that they don’t speak basic. Legendary Star Wars sound designer Ben Burtt created a script for the Jawa voice actors using the African language of Zulu, and then sped it up in postproduction. Though the language was only based on Zulu, some native speakers of the language, like The Daily Show host Trevor Noah, can translate. 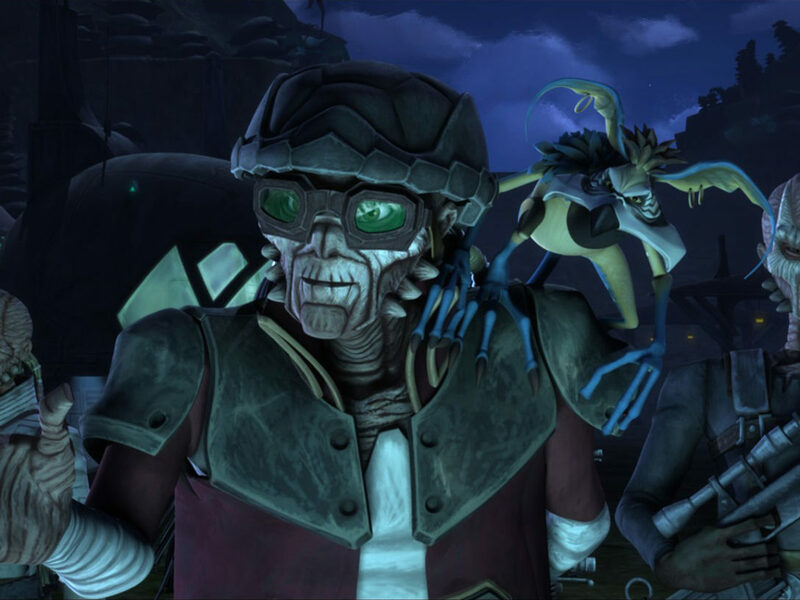 The recognizable, Utinni-laden language from the films is not technically straight Jawaese, but instead a dialect called “Jawa Trader Talk.” Jawas use this while conducting business transactions with non-Jawas like Luke and his Uncle Owen. If they were speaking true Jawaese they’d use scent as well as words. By sniffing each other, Jawas have an easier time truly understanding each other. Understandably so, I don’t think Uncle Owen would have appreciated it very much. 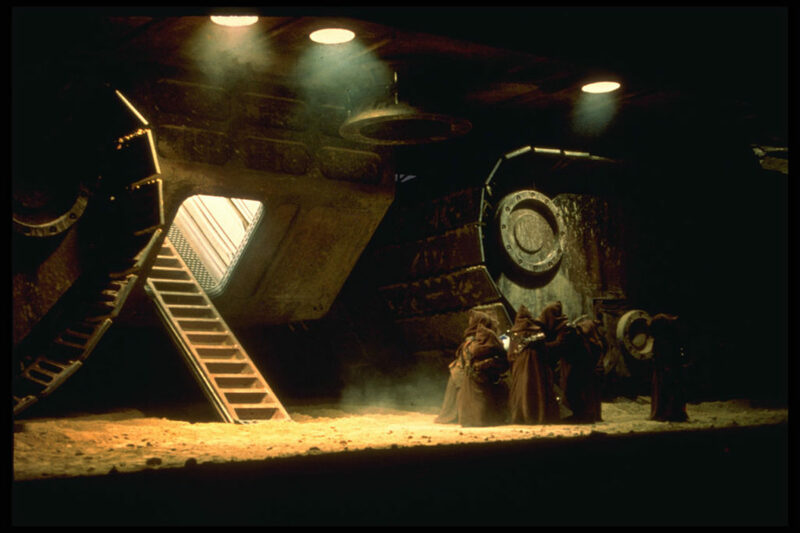 Fun fact #2: Jawas have a strong body odor due to the fact they think washing with water is wasteful. 3. 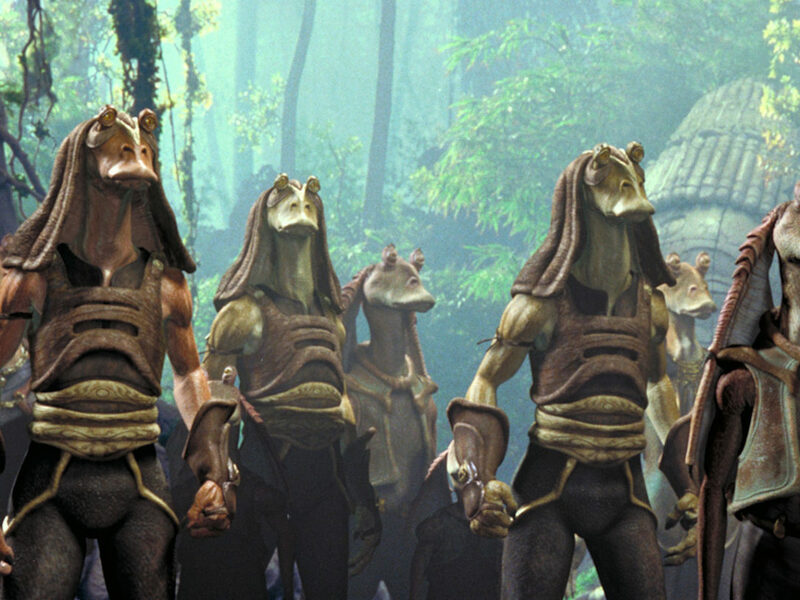 They’ve got nothing to do with Jawa Juice. Remember Dex’s Diner? 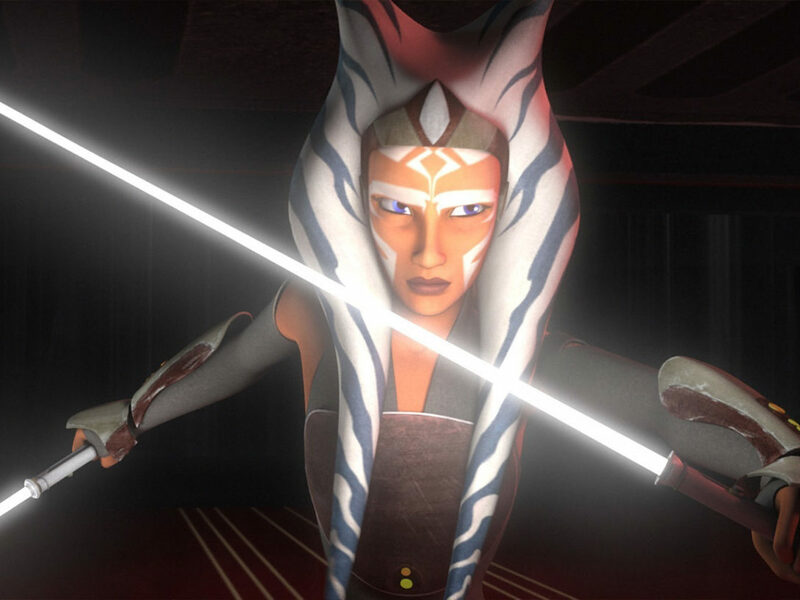 That greasy spoon in Attack of the Clones where Obi-Wan learns all about Kaminoan saberdarts? Well one thing I surely remember is when the WA-7 waitress droid cheerily asks Obi-Wan if he could go for a nice cup of Jawa Juice. He politely declines, and I was left to ponder what this magical juice could possibly resemble and taste like. Is it served cold? Hot? Is it served in a mug or a glass? My fascination with Star Wars sustenance aside, the fact is Jawa Juice has nothing to do with actual Jawas. The juice isn’t made from Jawas, by Jawas, or for Jawas…that we know of. The proper name of the juice is actually “Ardees,” and it’s a fermented beverage concocted with a dash of delicious Bantha hide. Yum! 4. Even their rides are scavenged. 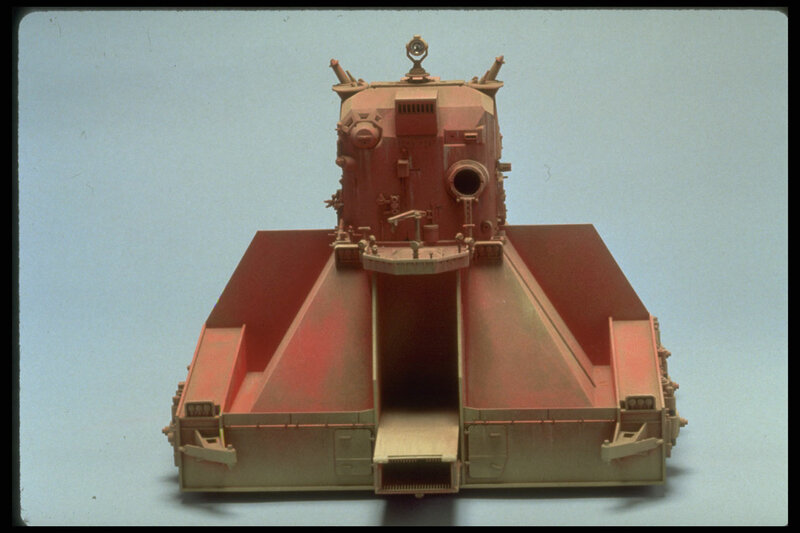 When a pack of Jawas roll through the Tatooine desert looking for droids, they travel in a nifty, steam-powered ride called a sandcrawler. Sandcrawlers can hold entire clans of Jawas, and up to 1,500 salvaged droids drawn in using the vehicle’s magnetic suction tube. If you’ve assumed sandcrawlers have always been a Jawa ride, think again. 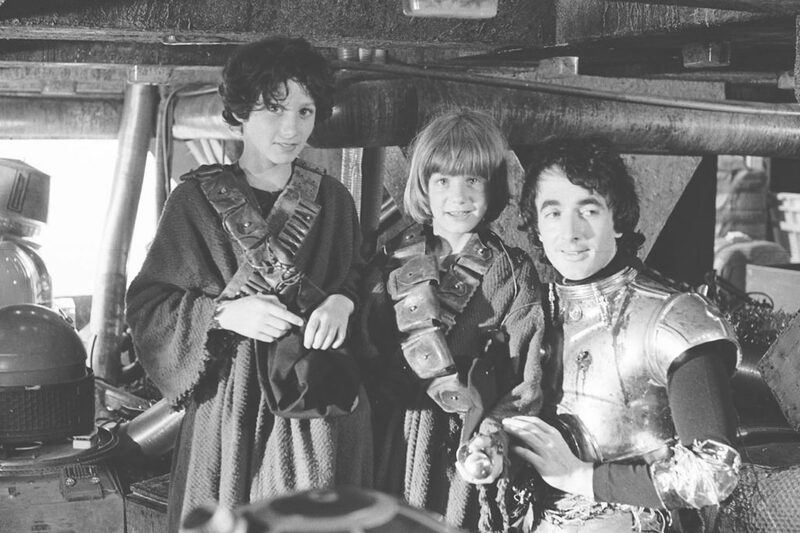 The roving junk collectors were originally brought to Tatooine by mining companies. When they failed at discovering ore, the Jawas swept in (as they do) and repurposed the abandoned behemoths as their own mobile workshops. 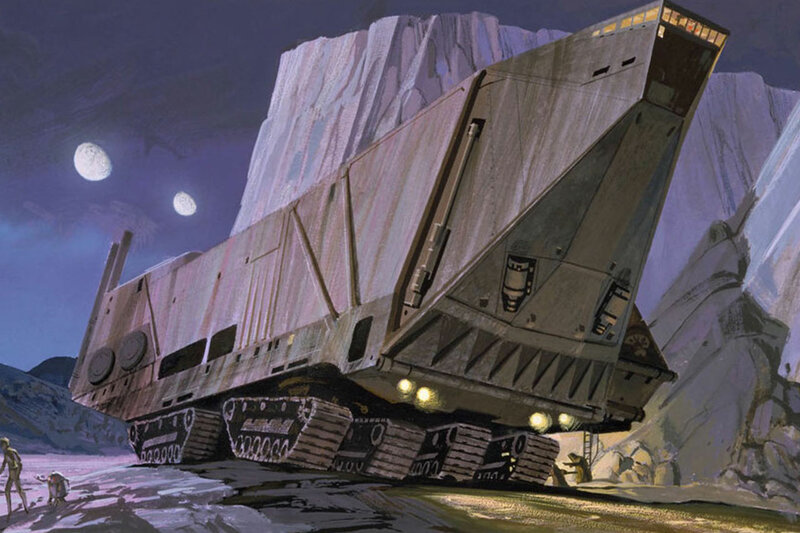 The original design for the sandcrawler was completed by Colin Cantwell and was inspired by a NASA-designed rover. Ralph McQuarrie later revised the original, however I can’t help but see a Tusken Raider head in Cantwell’s original design (above) that makes it so much cooler to me. 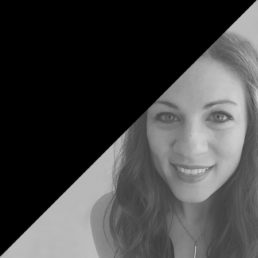 Am I crazy? 5. They have friends and foes on Tatooine. The natural inhabitants of Tatooine can be just as harsh as the fierce desert sandstorms. Jawas have never completely made peace with the howling Tusken Raiders, the other large sentient species native to the twin-sunned planet. Though they’re able to civilly co-exist for the most part, the temperamental nature of the Sand People keep Jawas on a high state of alert. 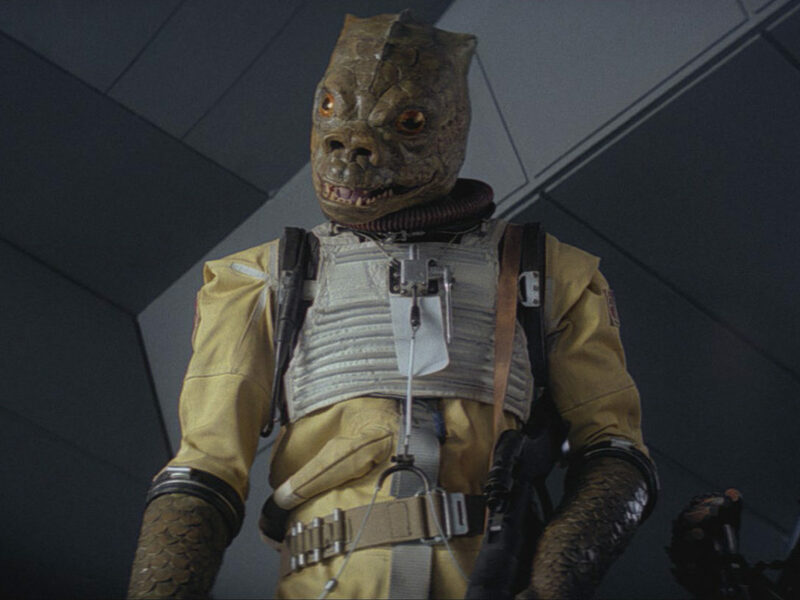 Another threat are the deadly Krayt Dragons, carnivorous reptiles commonly dwelling in the Laguna Caves of Tatooine. Krayt Dragons are hunted for pearls that are found inside their scaly bodies, but a Jawa would never survive an attempt to harvest the treasure. Not everyone’s an enemy, though. 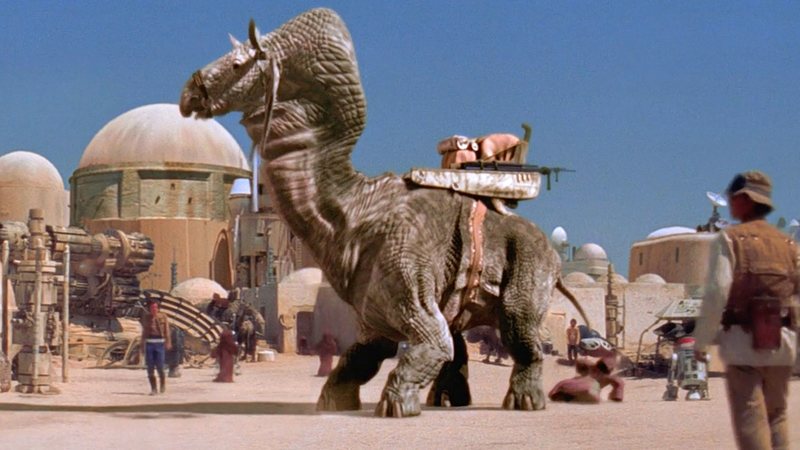 The gigantic, dinosaur-like rontos are actually herbivores and are quite loyal to the Jawas. The one downside? Rontos are easily startled, hence why so many Jawas get swiftly bucked off their backs and into the desert sand. 6. They have a sense of community. Though it may seem like Jawas are only in it for the bargains, they actually do come together as a species when it benefits them. Only once a year, Jawa clans across the desert join for a gigantic swap and salvage meet-up. I picture it sort of like a gigantic craft fair where they show off their “monster droids,” or custom-made droids constructed from various scavenged parts. They also trade equipment and tell stories, probably of terrifying encounters with Tusken Raiders. 7. You’ll find them at the races. Most residents of Tatooine won’t turn down a chance to soak in the famous Boonta-Eve Classic. The annual podrace tournament held in Mos Espa brings together racing enthusiasts from all over the galaxy — especially Jawas. Due to the likelihood of pod blowouts, Jawas post up shop at the Mos Espa Grand Arena and wait for crashes, which of course happen often. As soon as a pod is decommissioned, there are multiple Jawas on the scene scooping up parts and scurrying away to make a quick buck. Even when they’re not taking in a race, Jawas tend to know the biggest happenings in Tatooine. When Anakin Skywalker returned to the desert planet in search of his estranged mother Shmi, he instinctively talked to them first. You can always count on the savvy scavengers to have the intel you need. How did I do? Anything else you want to share about Jawas? Let me know in the comments below! 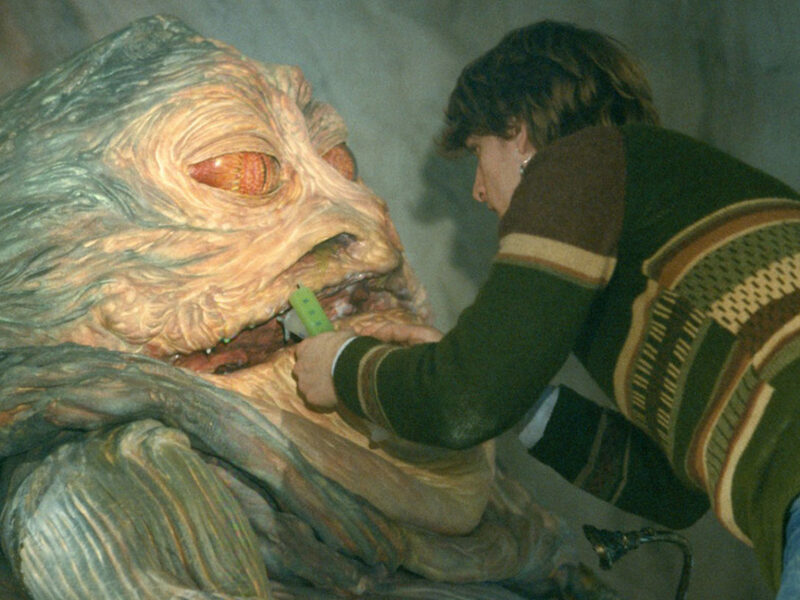 Sources: The Making of Star Wars, J.W. Rinzler, Ballantine Books, 2007; Star Wars: Absolutely Everything You Need to Know, Adam Bray, Cole Horton, Michael Kogge, Kerrie Dougherty, DK Children, 2015; Star Wars: The Compete Visual Dictionary, David West Reynolds, James Luceno, Ryder Windham, DK Children, 2006; Star Wars: Complete Locations, DK Publishing, 2016.